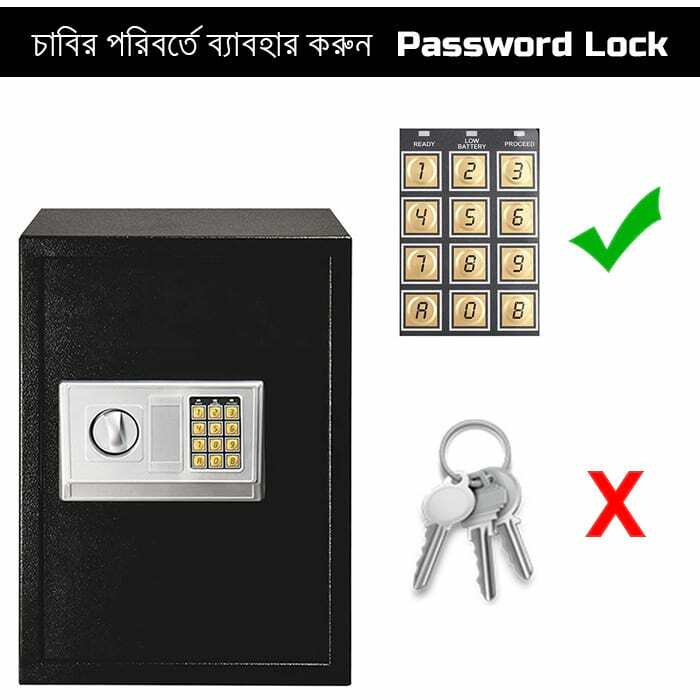 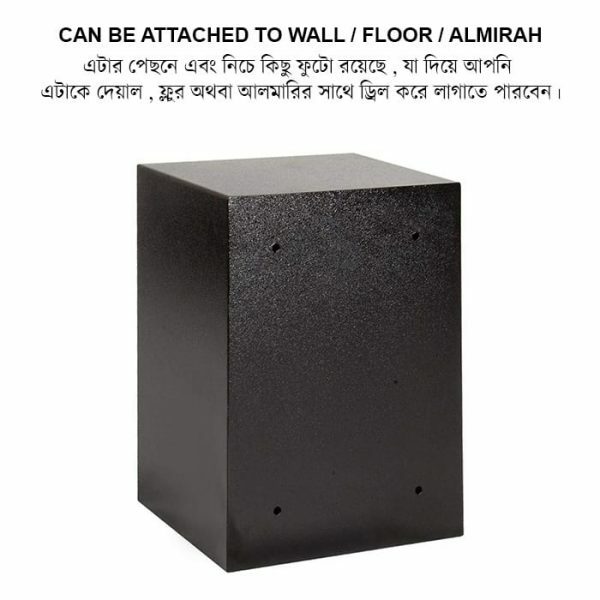 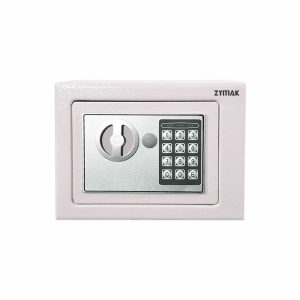 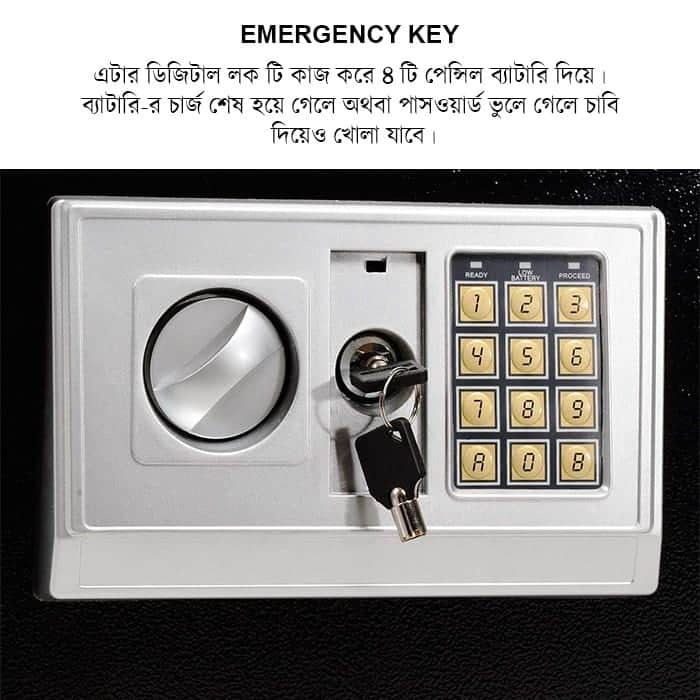 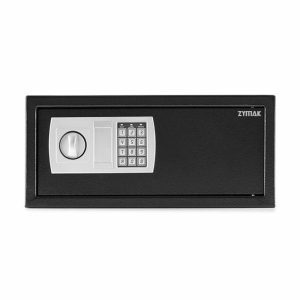 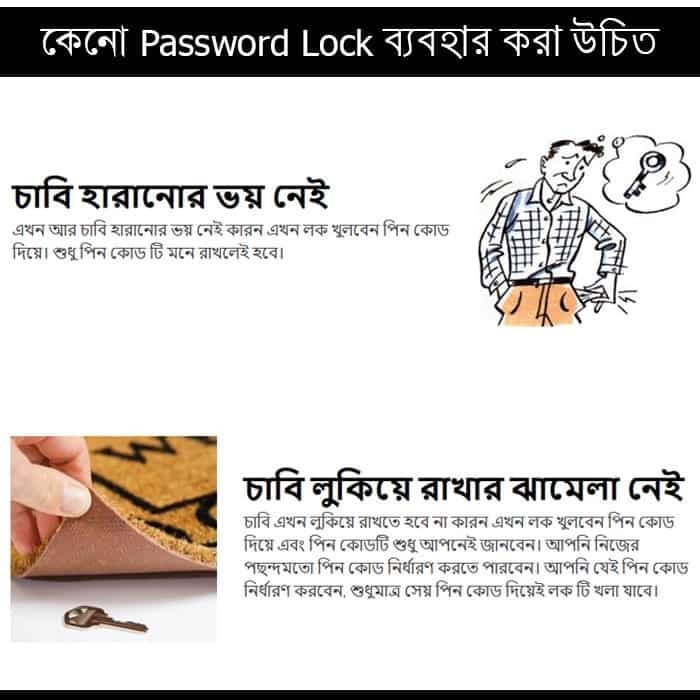 Zymak L520 Safety Locker is one of the best safety lockers in Bangladesh. 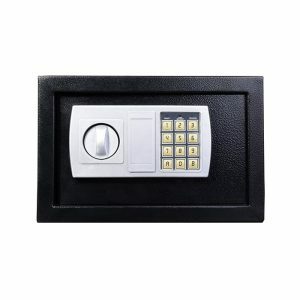 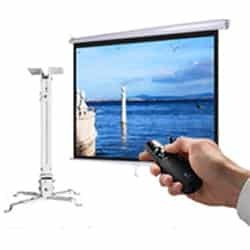 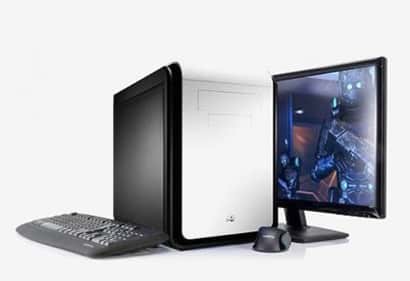 It has thick 4mm steel door and 2mm steel body. 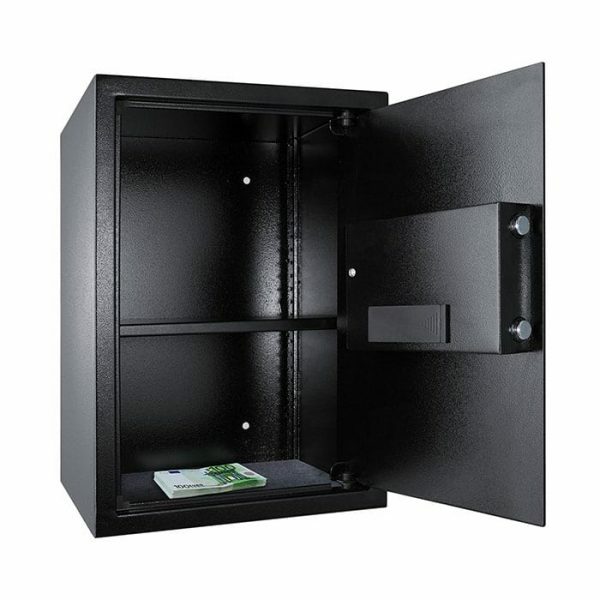 This locker is fireproof, saw proof and durable and it can ensure maximum safety of your valuable items. 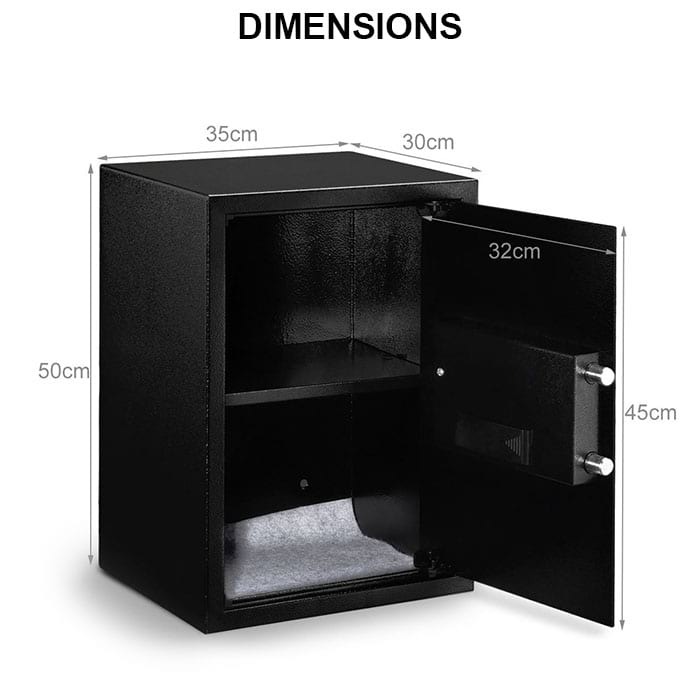 This locker has a size of 50*35*30 cm ( Height x Width x Depth ) and volume of 52.5 Litres. 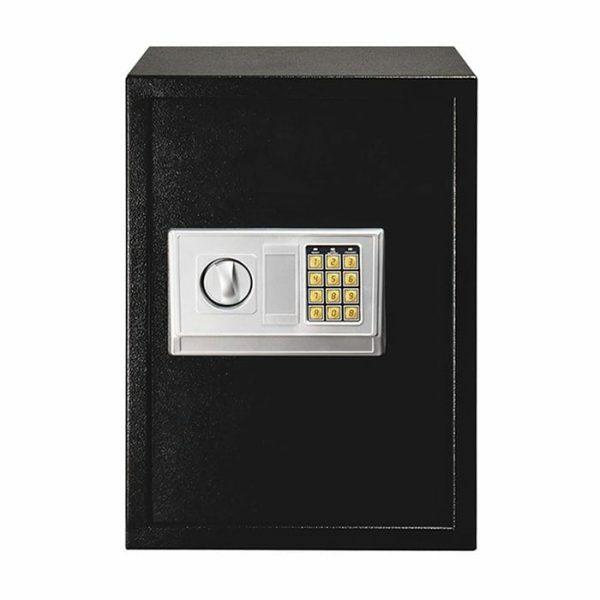 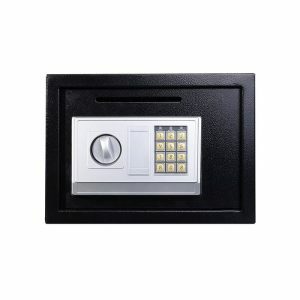 The digital password lock allows you to unlock the locker without using any keys.